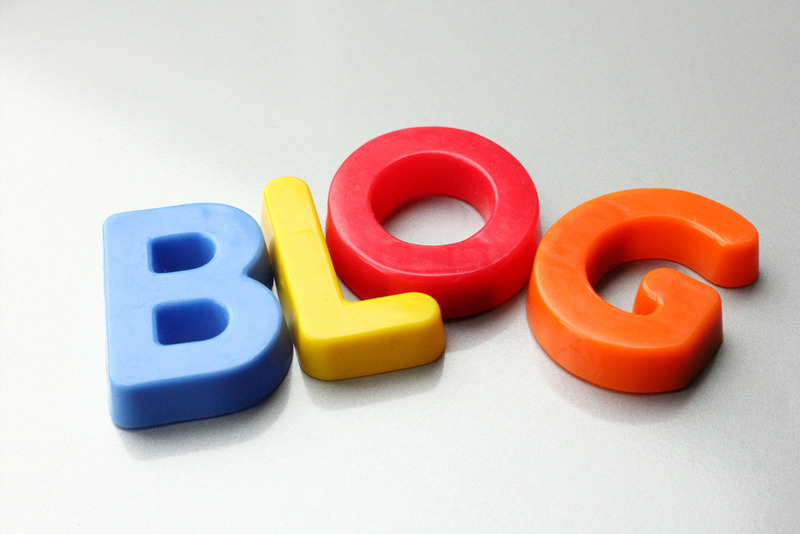 Your blog is one of the most effective ways of generating quality leads for your business. Here are a few tips to help you get your blog working hard for you. It is very important that visitors to your blog are left in no doubt about what goods and/or services you are offering. Make sure that the subject matter you are discussing relates directly to your business interest and that each page of your website contains relevant advertising and imagery together with a clear call-to-action. If you offer a number of different services or products, make sure that the advertising around each of your blog posts is varied and that your offers on that page relate specifically to the subject matter in your post. Everyone is in a hurry these days or so it seems and that applies particularly when surfing the web. No-one wants to wait forever while the website they wish to view loads, one pixel at a time! In fact, statistics show that if your site is slow by just a single second’s delay, your conversion rate will drop by up to 7%. The best way to generate traffic and retain visitors to your blog is by featuring resource posts rather than just lists of tips. Resource-oriented posts have much greater longevity than lists of tips. People love useful information and this is what drives traffic, which ultimately delivers the leads that you need to generate business. Make sure that your resource posts are well-positioned to address the needs of your audience and you will enjoy a constant stream of visitors to your blog. Another very effective tactic is to include case studies on your blog. Case studies don’t necessarily result in high levels of traffic but they do illustrate to your readers how your particular service or product has benefited other customers. Clients with whom you conduct regular business make great reference points for potential customers, so make sure you include references to them. This gives both you and your business credibility and instills confidence in your potential customers that you can deliver. References often make the difference between a tentative inquiry and a confident purchase. Make sure your blog is working hard for your business by filling it with fresh interesting content that your visitors will come back to again and again.